A blend with great style, a model of balance and vivacity and in achieving purity, this Blanc de Blancs is the result of blending our slopes' very best parcels. Its brilliant golden colour exhales aromas blending citrus and subtlety. This Champagne is ideal as an aperitif and as a match with fish. It roundness in the mouth is also ideal served with asian cuisine, such as sushi. 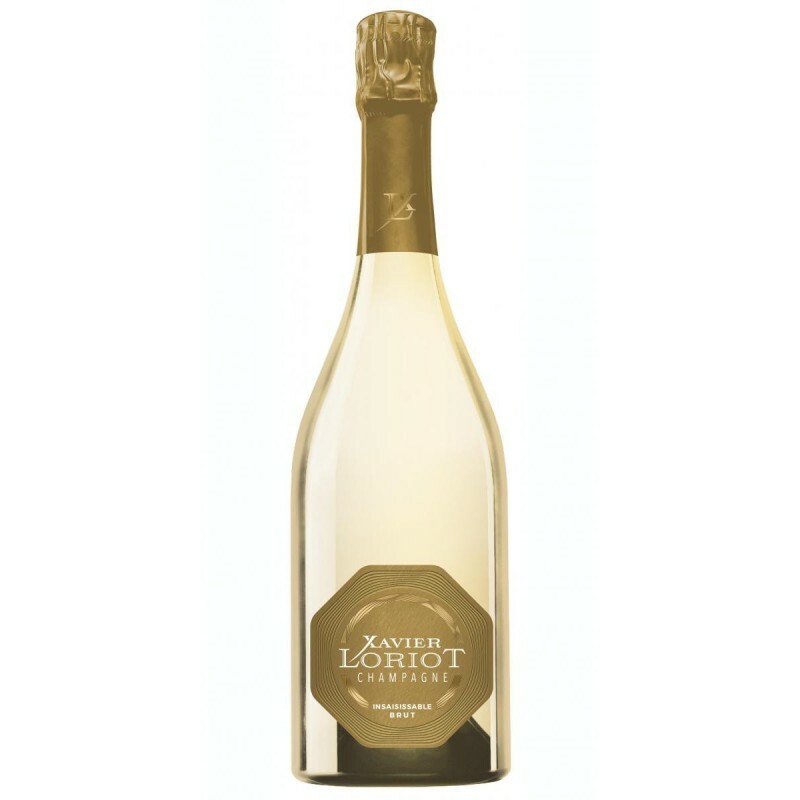 Champagne Xavier Loriot comes from a long tradition of family expertise, which has been passed down five generations. The vineyard is located in the heart of the Marne Valley, on the right bank, at Binson-Orquigny, a typical, picturesque Champagne village. Our vineyard extends over about ten hectares, only south-facing, on limestone and clay soils. As grower-producers, we make our wines only on the estate. We blend the three Champagne varieties within our range, while following the Champagne traditions. All our expertise has been handed down from father to son, and today father to daughter.